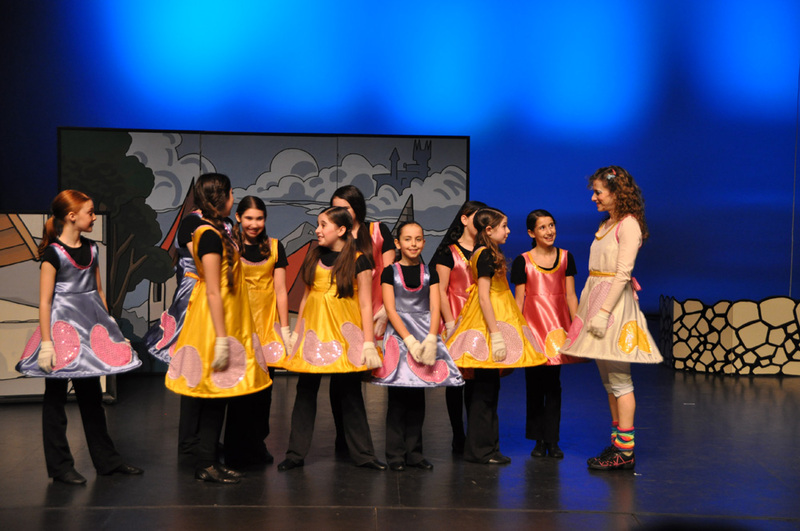 YOU CAN HELP provide more exposure to live theatrical performance for the children of your community. Talk to your local school and tell them about Education Arts Canada. Volunteer to help on a field trip. Hold a fundraiser or find a local sponsor to help offset the school's cost of attending.